KJT defeated Bul 2-1 at Villa park. Kampala Junior Team (KJT) moved into the quarter finals of the Stanbic Uganda cup as they eliminated Azam UPL side Bul on Wednesday evening. 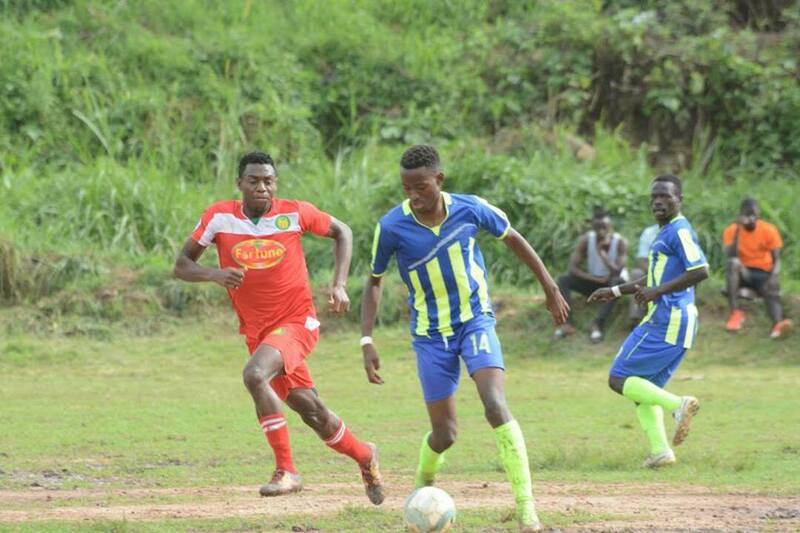 The fourth division side, who also eliminated URA in the round of 16, had the wood work to thank in several occasions as they ousted Kefa Kisala’s side. 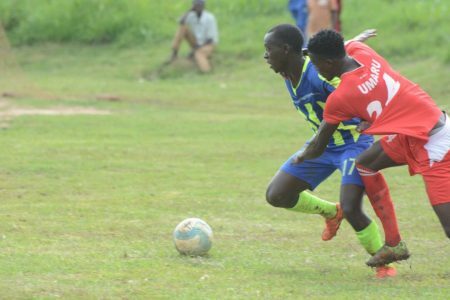 The game came to life in the 55th minute when KJT striker Allan Sserugo tuned in a low cross by team mate Lamech Mwebaze. Bul tried to search for an immediate answer but where denied by the woodwork when midfielder Yunus Sibir shot ferociously from outside the box. A few minutes later, the same combination of Sseruga and Mwebaze linked up again for the home side and the former got his second of the game as he headed past Bul keeper . The Jinja-based side pulled one back as Jean Pierre Muhindo headed in from close range to make 2-1. After that, Bul hit the woodwork and upright in quick succession with efforts by Dan Shabena and Sabir and that summed up their day leaving head coach Kefa Kisala under increased pressure. KJT head coach Ssali Robert was quick to emphasize that his side is in the tournament to try to win it. “Many people look at us as a team that came to just participate in the Uganda cup but we are here to compete with the rest, said Ssali. “It is a good feeling for me to win this game on the day that I have buried my father and I will dedicate this result to him. “We are not doing anything special so as to beat these teams but our mentality and co-ordination is the key here. “The only special thing about us is that we are eliminating Azam Uganda premier league opposition. KJT will await their fate in the quarter finals next week when the draws will be conducted. In the other Stanbic Uganda cup games player today (round of 16).